The Best White Bloom is awarded this trophy, a tray, presented by the South Taranaki Branch in memory of the late Ben Rayner who died suddenly in May, 1976. 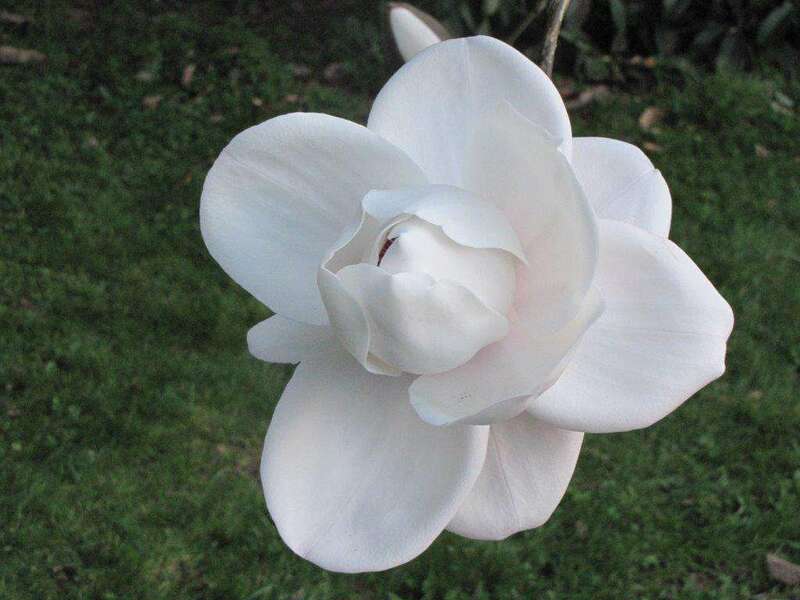 It was frist competed for in the same year and was originally for the Best White bloom over he whole show, but is now applied to the winner of a special class for white blooms. 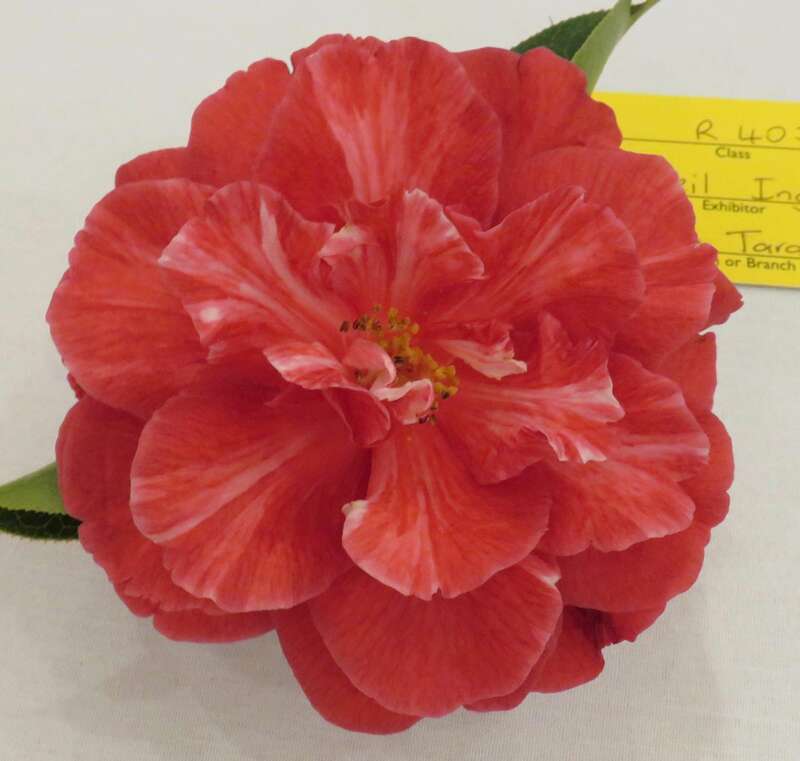 Ben Rayner of Cardiff, near Stratford, was a camellia personality and enthusiast extraordinary. 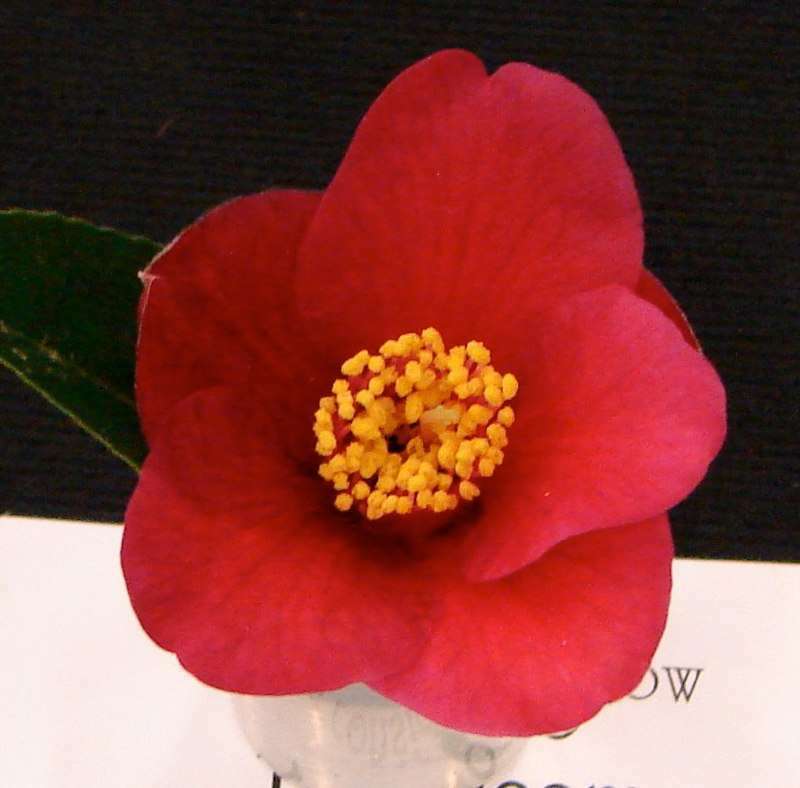 He sought after and gradually built up one of the most extensive collectios of camellias anywhere. He visited America, had many contacts overseas and extended his plantings over several acres of the farm. 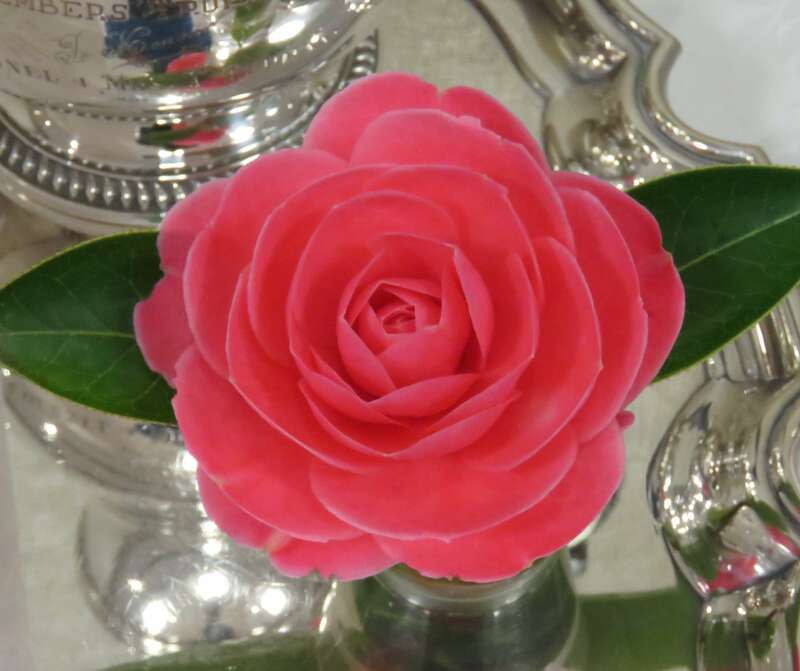 The Saluensis hybrid 'Wynne Rayner', named for his wife, was one of the best of the camellias he raised.